1) The thickened cap likes a pillow with excellent warmth retention performance. The cap tightness can be adjusted freely to keep out the cold wind more effectvely. 2) There is a storage bag in heated Mummy Sleeping Bag , can store mobile phone, wallet and some small objects, which is more secure. 3) Velcro design: simple operation, can protect the zipper while prevent wind. 4) The built-in elastic buckle can effectively prevent the wind into the mummy Sleeping bag, allowing you to sleep without worry. 5) The hanging lug is convenient to be hanged, in order to prevent the deformation. 6) Double layer zipper, not only can be pulled in and out, but also can be spliced into a double sleeping bag. 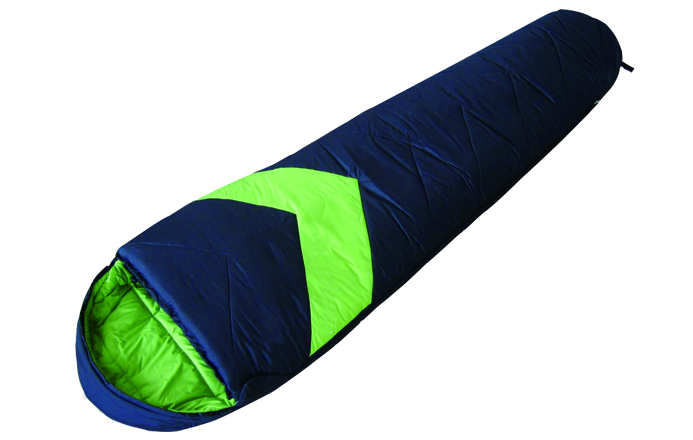 7) Liner: not only can increase the thermal effects, bout also isolate heated sleeping bag to prevent the dirty. The liner is convenient for folding. 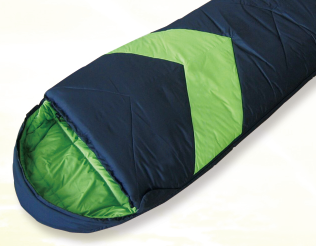 Looking for ideal Popular Sleeping Bag Manufacturer & supplier ? We have a wide selection at great prices to help you get creative. 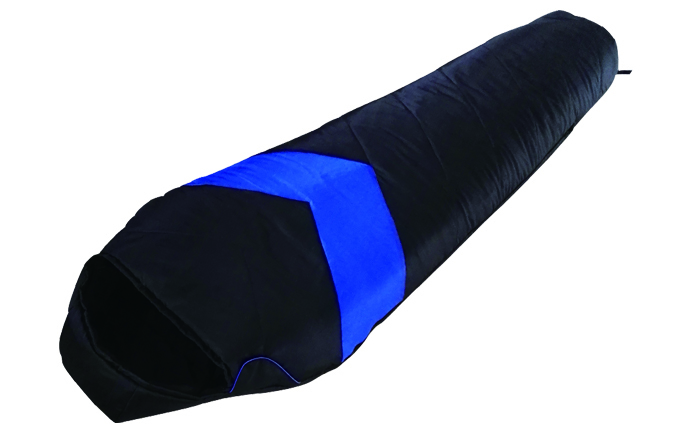 All the Mummy Sleeping Bag are quality guaranteed. 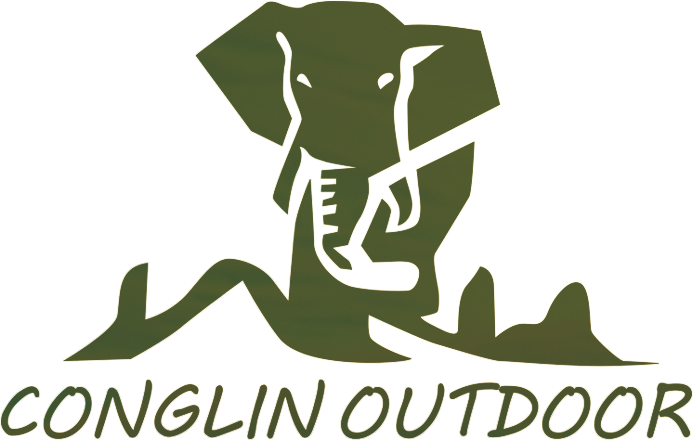 We are China Origin Factory of Camping Hiking Mummy Sleeping Bag. If you have any question, please feel free to contact us.